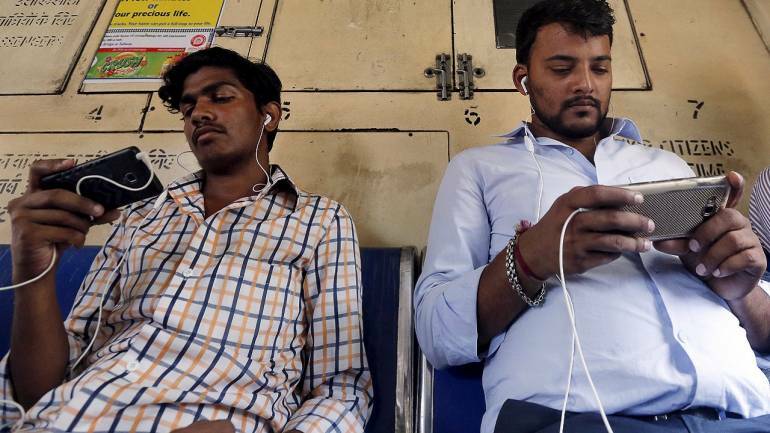 Sixty-five percent of country’s mobile phones are manufactured now in Noida alone, said Uttar Pradesh Deputy Chief Minister Dinesh Sharma on February 4, claiming that UP has a strong potential to surpass the growth of Gujarat, Maharashtra and Andhra Pradesh. UP emergence as a hub of mobile phone production has also stopped its youths’ exodus to other states for jobs. “If 100 mobile phones are produced in India, Noida alone accounts for 65 such phones. It means 65 percent of the mobile phones of the country are manufactured in UP. This includes finished mobile phones and their accessories,” Sharma, who is also the state’s Information Technology minister, told PTI in an interview.